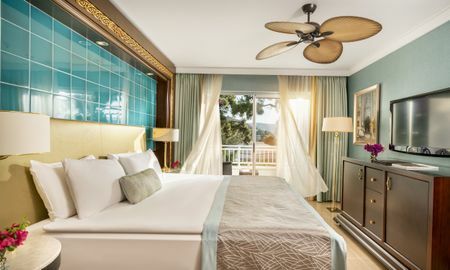 The Bodrum Rixos Premium Hotel is a jewel waiting to be discovered, set against a background of some of the most beautiful scenery in Turkey. 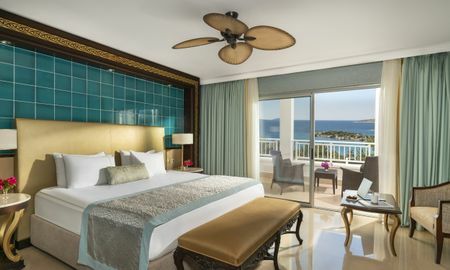 The Rixos Premium Hotel prides itself on superior standards of service, and all whilst having the breath-taking views of the Aegean Sea and the Bodrum peninsula. 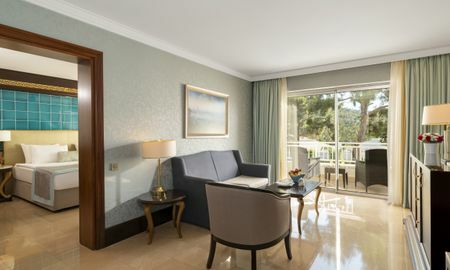 Nestled in the Zeytinlikahve Cove, the Rixos Premium Hotel is waiting to be explored – beyond the Calabria Pine trees and luscious greenery lays a world of luxury. 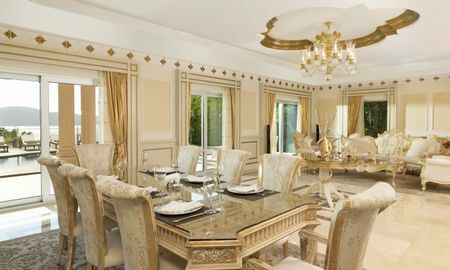 Each one of the elegant rooms in the hotel are complete with fine linens, room service and view that will leave you speechless. If you fancy a night in, the hotel restaurant offers ‘a la carte’ international cuisine with a large choice of local wines and spirits to accompany your meal to perfection. Guests can pamper themselves in the hotel spa centre, which has everything to give you that feeling of indulgence and tranquillity. 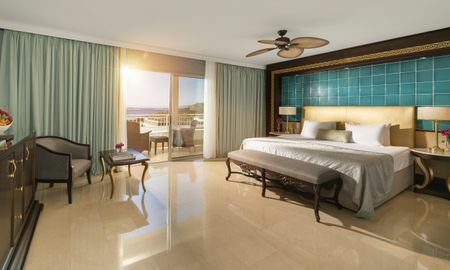 The hotel has one indoor swimming pool, two outdoor pool areas and a kids club with enthusiastic group leaders to keep your children entertained whilst you relax with a cocktail in the sun. After dark you can party in style at the Lebanese style nightclub, whilst during the day the fully qualified instructors can help you with water sports and scuba diving. 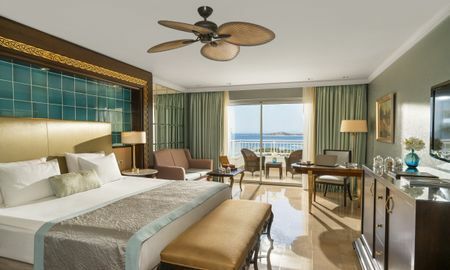 The Bodrum Rixos Premium Hotel is a haven of peace and tranquillity, right on the shore of the Aegean Sea so you can be mesmerised by the beautiful turquoise waters. 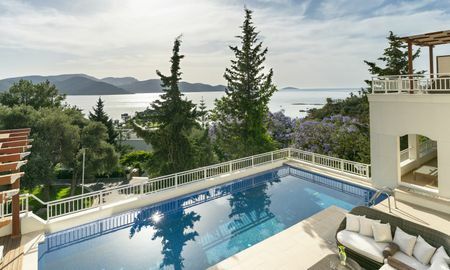 It is just 2km to the quaint town of Torba, and 10km from the exciting Bodrum city centre. 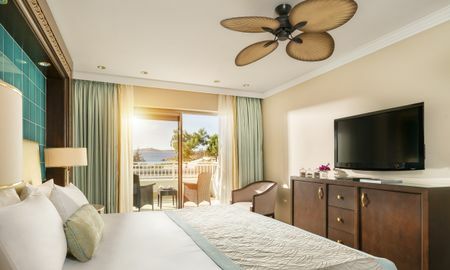 It also has great connections with Bodrum Airport, which is only a 25 minute drive away from this lovely hotel. If you stay minimum 5​ nights​, the hotel provides a bottle of wine for free on the arrival date and a %20 discount on Spa.